WhatsApp comes with the whole bunch of features on iOS. There may be some hidden features you have no idea about. In this blog, we will talk about some of the hidden features which can help you to spy on any person. BetterW is an application which helps you to know some of the basic activity of an individual. 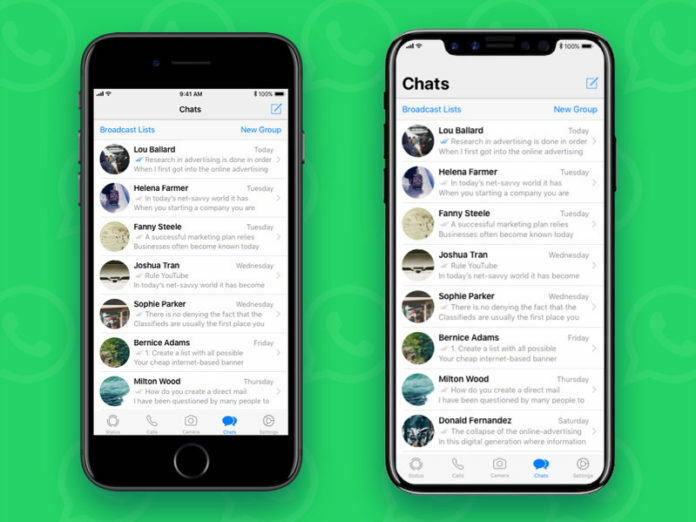 BetterW helps you to know features like Disable read receipts, Instantly check which contacts online or offline only in beta, Confirm before calling a contact, See the message if someone has deleted it. 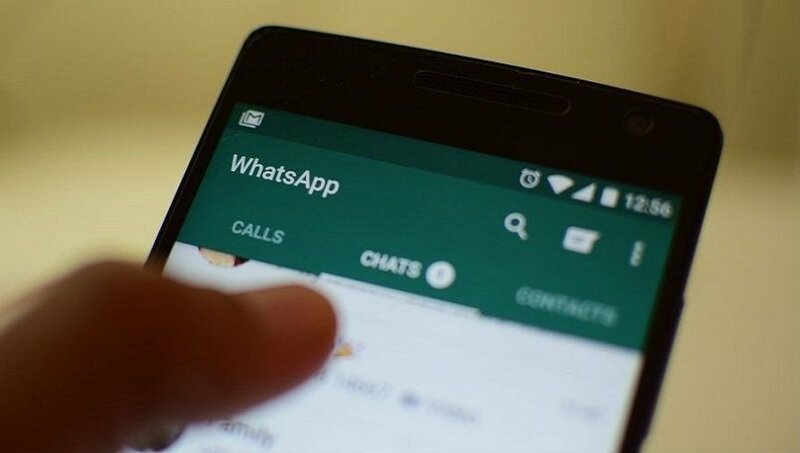 If you are a developer then you will know that there are many features that are Officially hidden by Whatsapp and a normal user cannot see, Whatsapp doesn’t want you to use this features. If you want to utilize these features then one way you much play around with the Source code which is totally not recommended and the other by installing BetterW. BetterW Cydia tweak, as its name suggests, unlocks the hidden features in the WhatsApp app for iOS. It is developed by tweak developer assembly programmer. 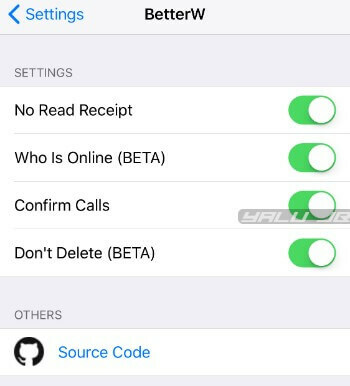 BetterW is a tweak which helps you to hide features of WhatsApp. Developed by tweak developer assembly programmer it comes with a nice user interface. 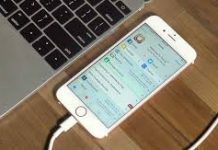 If you have ever thought to spy on any of your friends then you can easily do so with the help of BetterW. What are the hidden features? This feature lets you hide from the user whether you have read their message or not. But it comes with one shortcoming that you will be also not able to see whether the other person has seen your message or not. Get to know whether your contact is online or offline. With the help of this tweak, you will be able to know using the color in front of their name. You will see a green color in case the person is online otherwise you will see a green color. Have you accidentally called a contact and have felt awkward? 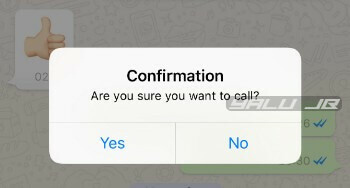 Well, this tweak will help you to confirm before calling. You will get a popup prior to calling. If someone has deleted the message after sending it and you are curious to know what it was. 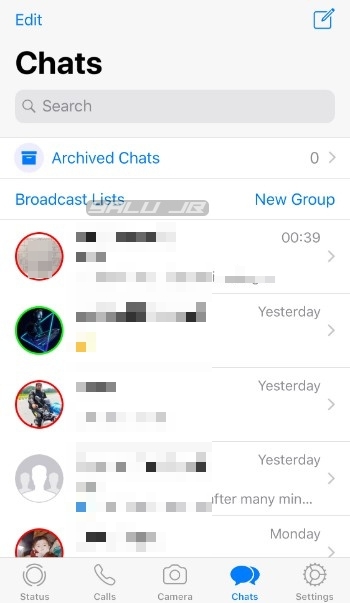 This tweak saves your message and you can see it anytime. BetterW is a must App if you want to hide some of the features. It’s advertisement free and comes with a nice user interface. The developers are currently working on to make this App more reliable by hiding your status in the future. It’s not far away. 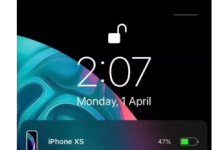 If you want to download this tweak then you can visit https://pr0crustes.github.io/repo for free. Stay tuned to get more news about BetterW update in future.